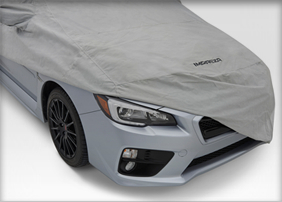 The new 2014 Subaru Impreza WRX and STI models offer rally racing performance for your daily drive. 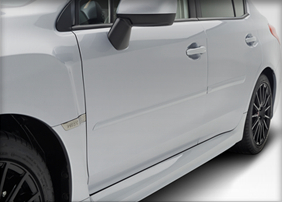 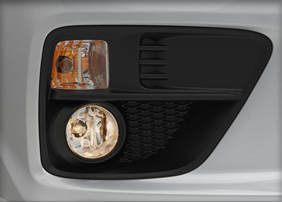 Get even more utility from your high performing WRX or WRX STI with genuine Subaru accessories at Carlsen Subaru. 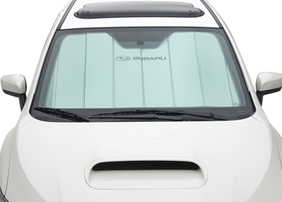 Genuine Subaru accessories are performance engineered and made from dependable materials to match the reliability of your Subaru. 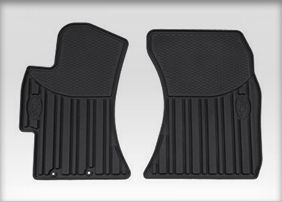 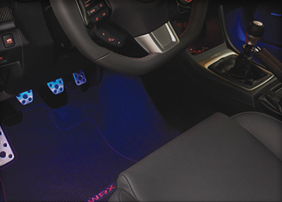 We carry a variety of accessories designed to fit the 2014 Impreza WRX and WRX STI models including our genuine Subaru all-weather floor mats, footwell illumination kit, sunshade, fog light kit, car cover, and body side molding. 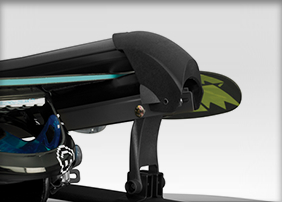 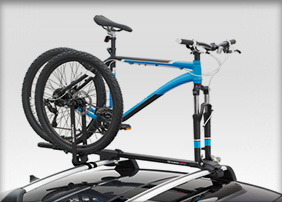 Bring the gear along easily with our universal fork mount bike carrier, ski carrier lift kit, and ski and snowboard carrier. 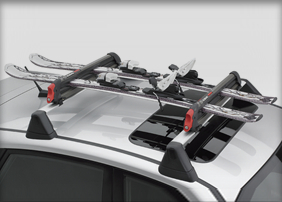 When you need added cargo carrying or protection, choose Carlsen Subaru, for genuine Subaru accessories in the San Francisco Bay Area.